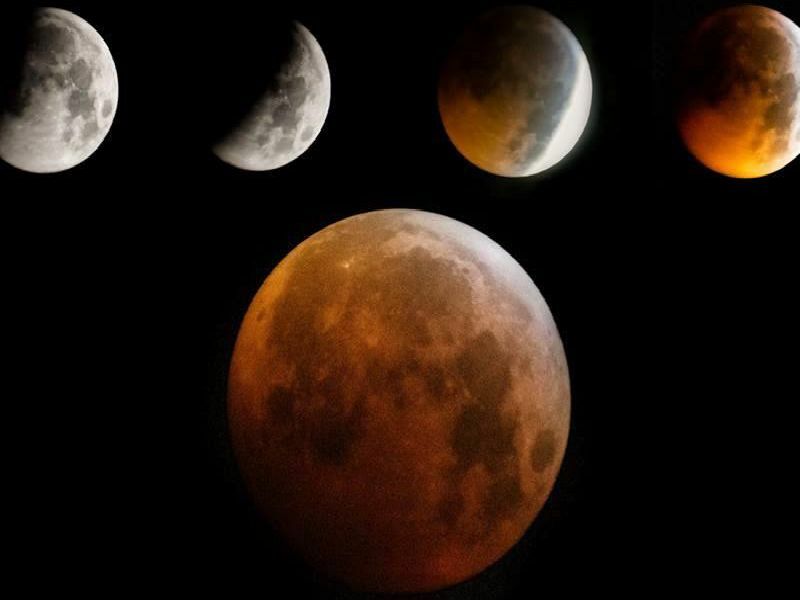 Members of Northumberland Camera Club have been delighting us with their images taken of the rare lunar eclipse in the early hours of this morning - if you took any photos we'd love to see them too! Northumberland Camera Club club is based on Facebook and is supported by the Northumberland Gazette and run by professional photographer and photography trainer Ivor Rackham who aims to help those wanting to develop their photography skills. Paul Cummings took these between 2.30am to 5.30am, shot with Nikon D7500 through a Celestron PS1000 Telescope. He says if you see him today buy him a coffee! New member Abi Pullin took this impressive image. Jayne Dobson was another early riser who caught the amazing moon.